Now I Rise by Kiersten White - I snagged this on sale for just $1.99 (no longer on sale). I figured since I'd bought the first book in the series, I should probably go ahead and get the second too. Chasing the Music by Jolene Perry - I snagged this beauty for free (no longer free) because the Celebrity Readers told me to, and I trust their judgement. Blurring the Lines by Jolene Perry - I snagged this on sale for just 99 cents (no longer on sale), again because the Celebrity Readers told me to. Love & Music by Jolene Perry - This is yet another book I bought on sale for just 99 cents (no longer on sale) because the Celebrity Readers told me to. White Fang by Jack London - I got the audiobook of this free from Audible as part of some promotion they were running this past week. Graceling by Kristin Cashore - I snagged this on sale for just $1.99 (no longer on sale) because I just love the cover. Beautiful Burn by Jamie McGuire - I snagged this for free (still free) because it was free so why not. Maisie Dobbs by Jacqueline Winspear - I got the audiobook of this for free from Audible as part of their promotion this past week. Barely Breathing by Pamela Clare - I snagged this for free (still free) after seeing it shared by the author on Facebook. 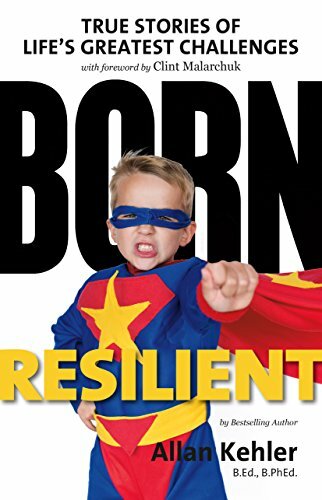 Fortnite: The Essential Guide to Battle Royale and Other Survival Games by Triumph Books - I snagged this on sale for just 99 cents (maybe still on sale) because my son really likes playing Fortnite and tends to enjoy reading strategy guides for the games he likes to play. And if it will get him reading, I will buy him anything he wants. 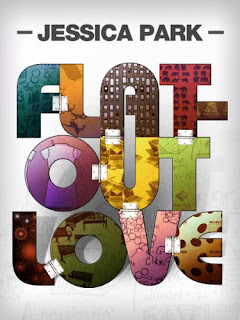 Flat-Out Love by Jessica Park - I snagged this on sale for just $1.99 (still on sale) because I absolutely loved 180 Seconds (even though it melted my face off), so I know that this is a bargain price for this book. Wow. That is a lot of books. I've won a few on Goodreads but never like that. Goodness! Happy reading! How do you win so many books from Goodreads?? I enter tons of the giveaways and have gotten three in my entire time using Goodreads (about six years). Congrats!! Now I Rise and Graceling for $2 each- nice! Yay!! So glad you trusted me!! And great snag on Flat-Out Love!